We all love to have adorable pets, which share their love with us and even give their shoulder, or back, to cry on. Having a pet is quite an enjoyable experience gives you a feeling of joy and attachment. The best thing about having a pet is that you will never feel alone as it will always keep you company. The most widely chosen pets are dogs, cats and birds of different types. While these are some of the usual choices, there are many of us who prefer having diverse kinds of pets. With diverse choices come different prices too, we fully agree with you that a pet does not need to be treated as per its cost but still some animals are worth mentioning for their unusually high demand and price. We have compiled a list of top ten animals noted for their cost. These are 10 most expensive pets, ranking based on price as well as unusuality. Hyacinth Macaw is the world’s largest parrot as well as the biggest one of the macaw specie. These parrots have immensely forceful beak, which they use to eat hard seeds and fruits. An average price for this South American prime bird is $14,000. It is the largest macaw and the largest flying parrot species. Also, it is the tallest of all the parrot species. White lions are one of the rarest specie ever found on earth. It is believed that their white colour is the result of exceptional gene mutation. Being a rare breed also means that they hold high value among pet lovers and high price in the pet market, a white lion cub will cost you around $140,000. The white lions first came to public attention in the 1970s. Too much for a pet? Well, as mentioned earlier, there is an atypical breed of people with equally unusual taste for pets and the owner of this snake is one of the breed for sure. Lavender Albino Ball Python is distinguished and has become one of the costliest pets because of its uncommon yellow spots with lavender coloured background. A Lavender Albino Ball Python costs $40,000. Lavender Albino Ball Python need to eat once a week. But they need a dish of clean water at all times. In addition to drinking they enjoy taking a dip in it. Once the Python knows his handler is a friend and not a threat, he’ll most likely enjoy hands-on interactions. 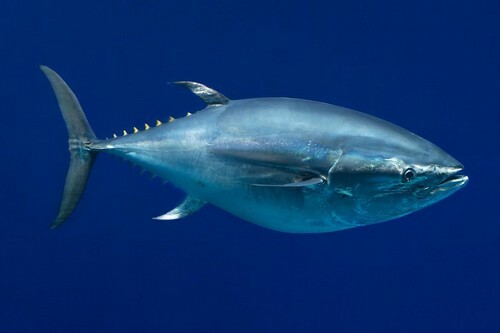 Tuna is one of those animals that are on the verge of extinction due to their ever deteriorating rate. The Tuna fish is always in demand around the globe because of its taste and Bluefin is par excellence but its rarity has increased its worth. As per resources, in Japanese market Bluefin tuna was sold at the alarming rate of $1.8 million while tuna’s per kilogram rate is $8,000. The Savannah Cats are one of the most beautiful cat breeds and is known for their extraordinarily good social, mental and loyal qualities. Savannah cat is a hybrid of a domestic cat and a several; the worth of this breed is determined on its ability and intelligence to be skilled for tricks. The respective ability is often attached to dogs and cats are not famous for it, which makes a Savannah both desirable and one of the most expensive pets. 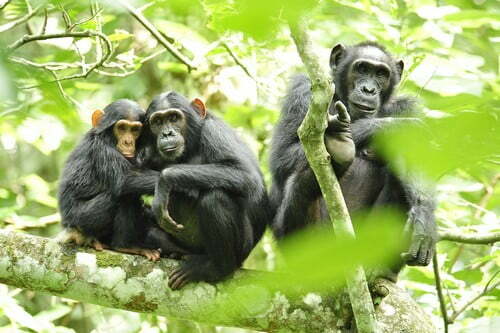 Chimpanzees are a favourite among pet lovers because of its close affiliation with human; the tradition of keeping chimpanzees as pets dates back to centuries and they are counted amongst the most intelligent animals. They have significant life lines, which goes even higher than 60 years. A chimpanzee will cost you $60,000 and an exotic animal permit and license. Surprised? Yeah we were dazed too when we found out that rams are amongst the most expensive pets to bring home. In 2009, a flawless ram was sold at the alarmingly high rate of $352,000, which is even higher than the white lion cubs; ram is considered as an elite animal as expressed by the Texel Sheep Society. 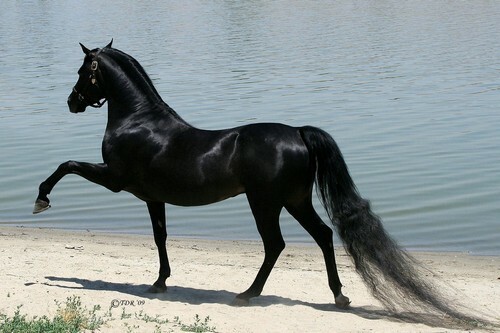 Arabian horses are regarded as one of the most beautiful and highly expensive horse breed of all times. The horse has historical origins dating back to Middle East and is one of the oldest breed. Arabian horses are known and valued for their strong skeletal structure, speed and endurance, which is the reason that they are used to rectify other horse breeds. An Arabian horse will cost around $100,000 and even higher. Though domestication of wild animals especially the endangered ones like white tigers is not legal but still they hit the charts as the most expensive pets. Not only high priced pet, but also most expensive animals around the world. Like the white lion, while tigers are extremely rare and beautiful breed recognized for its creamy white furry skin and beautiful blue eyes. However, they are illegal to be kept but according to resources they can cost $100,000 and higher. Tibetan Mastiff, the dog version of a ferocious lion is the most expensive pets. It’s the world’s largest dog. Tibetan Mastiffs originally guard dogs, trained to protect livestock, palaces and monasteries. Local tribes of Tibetans used it to protect sheep from wolves, leopards, bears, large mustelids, and tigers. The real Tibetan Mastiffs are rare dog breeds. They are some of highest priced dog. In March 2011, a Tibetan Mastiff was sold at the record breaking price of $1.5 millions in China. Although, Tibetan Mastiff was sold for a whopping $1.5 million, but our very own German shepherd still holds the place of world’s most expensive dog breed. 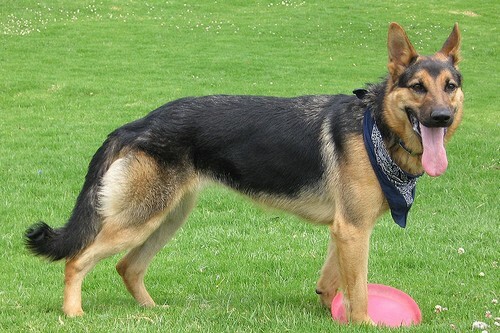 German shepherds are celebrated for their versatile role of a domestic and friendly dog and a shrewd watch guard, a German shepherd can cost up to $24,000.